mtrout wrote: Houston owns us in athletics. You people are pathetic. We are 8-2 against Houston in basketball the last five seasons. Somebody's owning someone for sure. But their grads do a fine job of recommending the Copenhagen Long Cut two-pack special. We have neither a football ranking nor NCAA tournament win in the past 35 years. Houston has had multiple top 10 football rankings, a peach bowl win, and an NCAA tournament victory. They have a desire to win. We have a superiority complex. We won some battles but are losing the war. Houston doesn’t own us in anything. And if you remove 1988-2008? 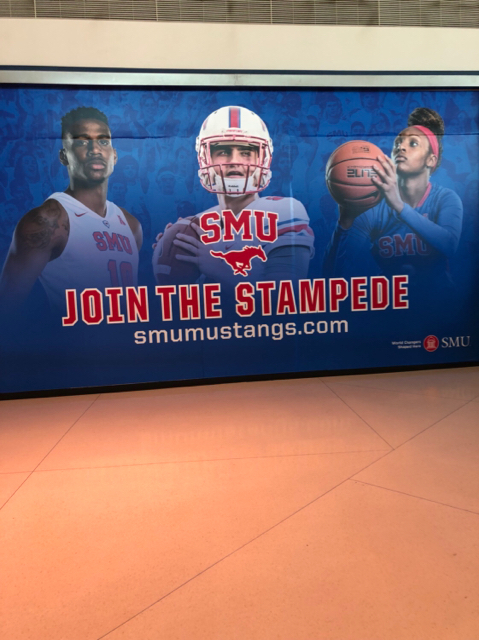 In football we are 10-12 against UH all time if you disregard 1989-2008.
gostangs wrote: [quote="mtrout"]Houston owns us in athletics. The one on N 35 in Austin is really nice, but yeah I have to always point it out to my wife who commutes that corridor everyday but never sees it.